Arguably, the cumulative effect of these factors is that soft skills are definitely not as soft as they were previously. We have better indicators with which to evaluate ourselves and our organizations. We also know a lot more about our individual and collective psychology. Combine this with the challenges of rapid change in most industries and an increasing attention (or even anxiety) about the human variables that create value, and we have a pretty good context for understanding why our soft skills are changing. Another variable, one that may not be as obvious or trendy, is that the market itself can more easily accommodate greater variety in terms of both content areas and players. This change has been described in other industries as “the long tail.” The basic idea is that while a few products used to dominate the market because they could be sold in the largest quantities, it is now possible for a wider array of products to be sold in small quantities and still be viable. 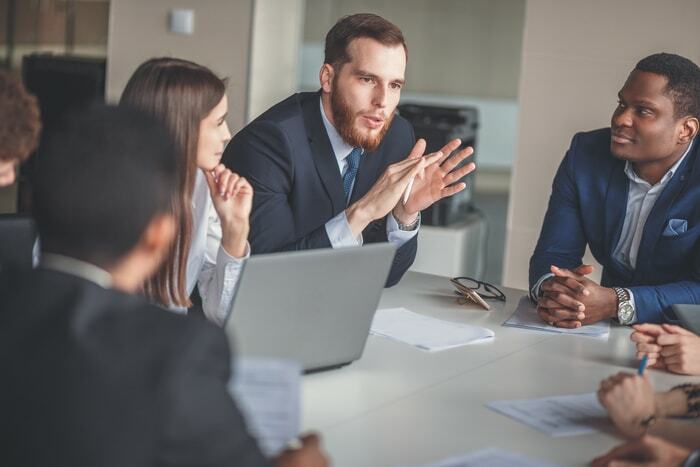 In the case of soft skills, the market has been dominated by a few players with very traditional offerings for leadership or sales training. Over the last few years, however, the market has been changing to support less common and niche content areas like resilience, flexibility, or authenticity. 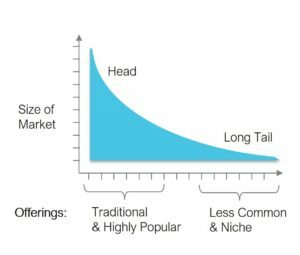 This long tail is supported by greater availability (via online channels) and by greater competition through burgeoning networks. It also encourages the types of innovations introduced through better data, research in neuroscience, and the change and culture factors outlined earlier. The benefit is a greater variety of options that target specific competencies. Consider, for example, the soft skills typically available off the shelf and contrast the nature of those topics with the more focused possibilities available through a network of experts (such as TTA’s talent network). The new options allow not only for better alignment (between need and solution), they also give us the chance to create an organizational identity and personality based on strategic curation of the new and future skills training. Do you really want to do the same sales training or the same leadership training as your competition? Or, might it be a strategic advantage to vet a curriculum that can be calibrated to your unique context? Which soft skills are you targeting and why? How can you break those down into specific behaviors? What data do you have on these behaviors in your organization? What does this data tell you about your needs? What is unique about your context? Is the training content that you’re considering based on science and current research? Or, is it based on anecdotes from previous decades? What does your selection of training topics say about your organization’s values? How does your selection differentiate your organization from the competition? Depending on your situation, you may want to engage a learning strategist to help with the analysis and curation of your soft skills training. The upside is a fresher, more relevant, and more effective approach.